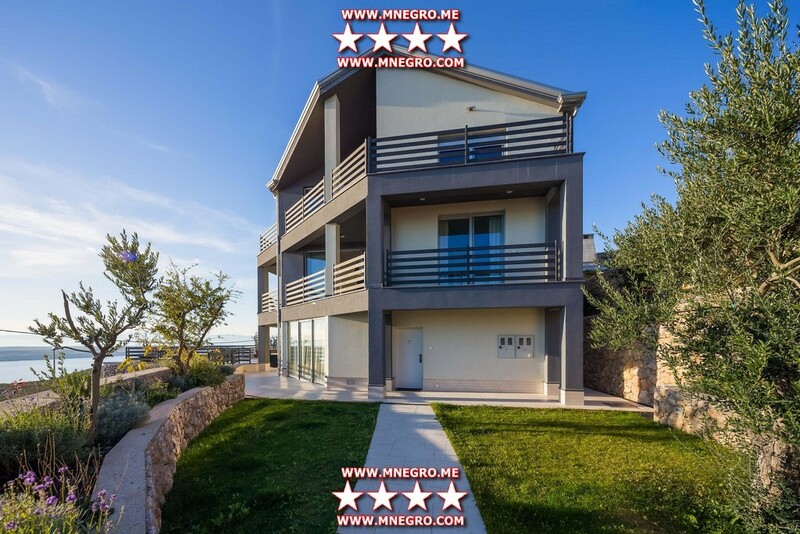 Croatia Vacation BIG villa C – rental 9 bedrooms villa | MONTENEGRO Villas 2019 rental UNIQUE Vacation for You !!! 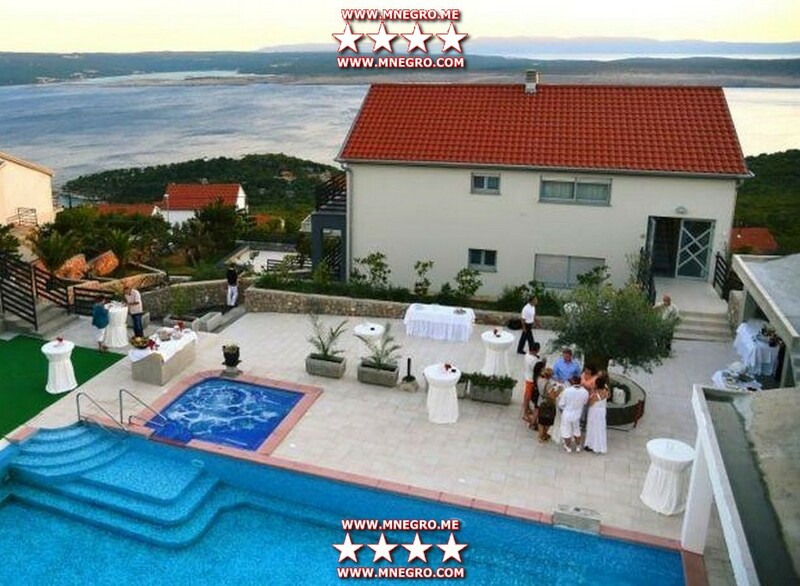 Croatia Vacation BIG villa C – rental 9 bedrooms villa – MONTENEGRO Villas 2019 rental UNIQUE Vacation for You !!! 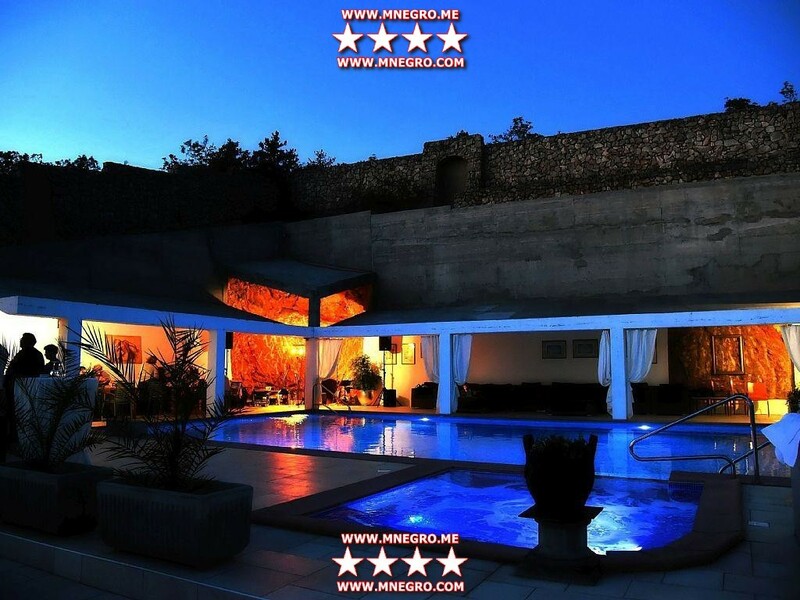 This elegant villa is set on 2.000 square meters (m2) sized private proprerty where you will find basketball court, swimming pool with built in Jacuzzi pool right next, as well as outdoor Jacuzzi Whirlpool hot tub. 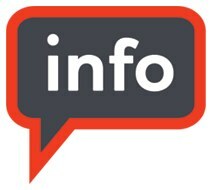 Villa has 4 luxurious apartments, but the estete is rented as one unit. Set on a small hill, the villa offers great sea views from terraces. Beach is distanced 1 km from the villa. Villa easily accommodates 18 guests in 9 bedrooms.